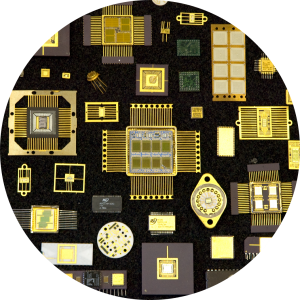 Micross offers considerable expertise in added value processing and supply of semiconductor bare die. 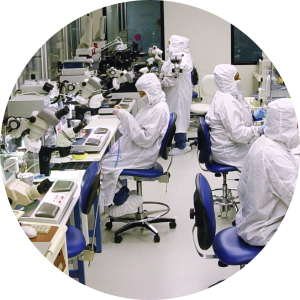 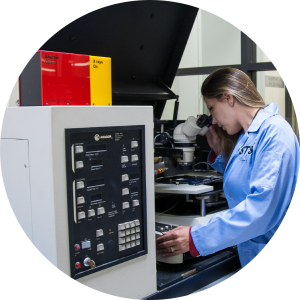 We have the in-house ability to inspect, qualify, test, probe and saw semiconductor wafers. 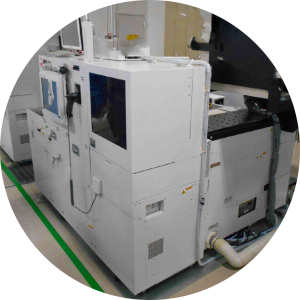 Our focus is to work in partnership with our wafer supplier(s) to provide our customer with flexibility, custom solutions and a final product in the bare die format most suitable for their end application. 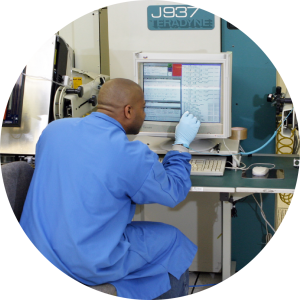 See our Bare Die Line Card for a complete list. 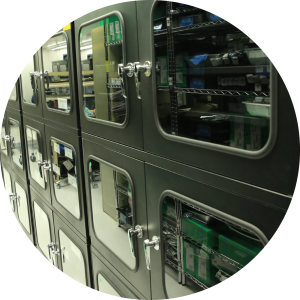 Alternatively, for processing of your own supplied die and wafer product, please see more information about sub-contract wafer processing.